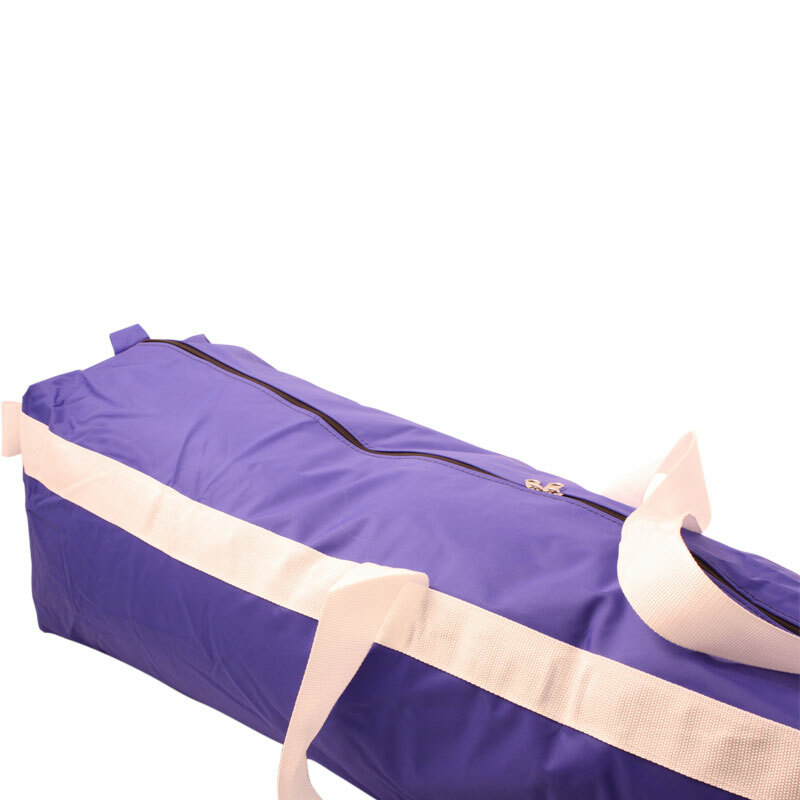 The Harrod Sport ® Supa 7 Football Goal Bag is designed to a very high standard from good quality materials to protect the goals during transportation to and from the match. Replacement bag for the Supa 7 Seven a Side Football Goal. Bag Dimensions - H21cm x W21cm x L140cm.